Rabbi Chaim Schmahl shlita who has served as our devoted Rov for the past 43 years, has announced his decision to retire. 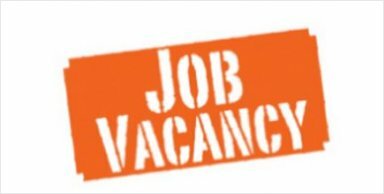 The Shul is now seeking a suitably qualified candidate to fill this position. or in writing to BHBA46, c/o 58 The Ridgeway, London NW11 8QN.